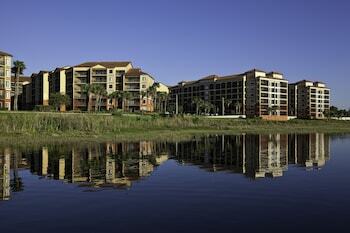 Expedia Coconut Grove vacation packages can help you save cash! 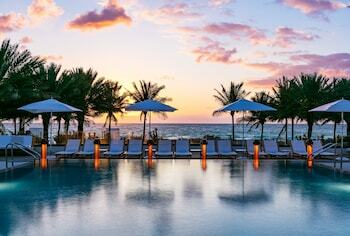 Bundling your bookings will give you more cash to splurge for your amazing vacation. Would you like to save up to C$590*? Buy a travel package on Expedia now! With more than 400 partner airlines and 321,000 worldwide properties available on our extensive database, you'll be setting off on your vacation in no time! You don't have to worry about altering your travel plans, as we don't charge additional cancellation fees for almost all of our reservations. Itinerary looking a little empty? 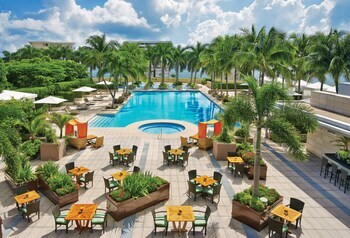 Coconut Grove vacation all booked but not sure what to do when you get there? Let us make it easy for you. Would you like to while away an afternoon among the trees? Head on over to Kennedy Park. Visitors have a top-notch selection of things to do in this destination. Soap, toothpaste and a toothbrush are a few of the basics you need when on vacation. But — if you forget to pack your toiletry bag, you should find what you need at Coco Walk. Still got some time to spare? Many significant decisions have been thrashed out behind the doors of Miami City Hall. See it from afar or close up on an open day or a tour. You don't have to sleep in swanky hotels or fly at the pointy end of the plane to have a fantastic vacation. Simply get stuck into all the cool things you can do while you're there! Got some time on your side? 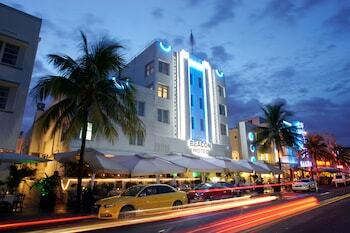 Visit our Coconut Grove things to do page for a full range of options. 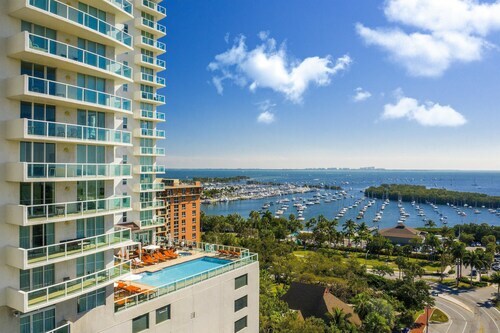 In Coconut Grove, you'll find as many as 10 Expedia properties to stay in. 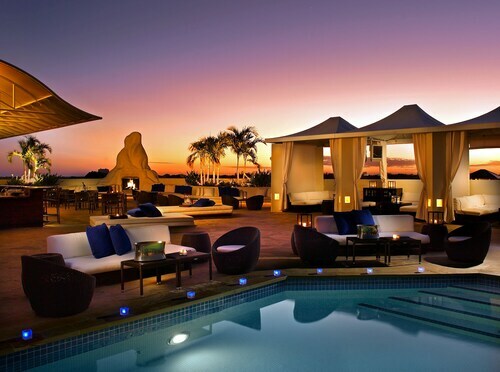 Book as soon as you can for the best cheap vacations and luxury getaways. The Ritz-Carlton Coconut Grove, Miami (3300 Southwest 27th Ave) and The Grove Isle Hotel & Spa (4 Grove Isle Dr) are our top options for the neighborhood. 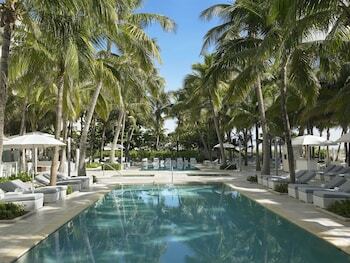 Getting ready for your trip to Coconut Grove? Hoping to a catch a flight? Get ready to walk out into a crowd of smiling faces at Miami International Airport (MIA). The terminal can be found 5 miles (8 km) northwest of the central area. 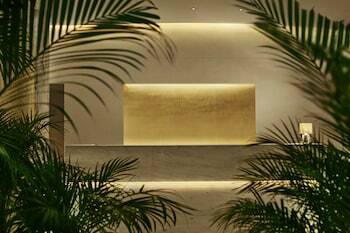 The smoke-free Hotel Aria, BW Premier Collection is 1 block from dining, shopping, and entertainment at CocoWalk; 6 miles from downtown Miami and Miami Seaquarium; and 8 miles from South Beach. 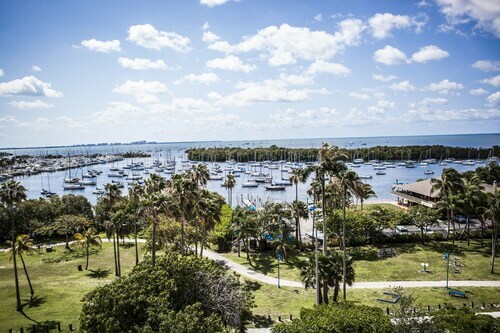 Located in Coconut Grove, this apartment building is 2.4 mi (3.9 km) from Vizcaya Museum and Gardens and 2.7 mi (4.3 km) from University of Miami. Dadeland Mall and Bayside Marketplace are also within 6 mi (10 km). Coconut Grove Station is 25 minutes by foot and Douglas Road Station is 27 minutes. 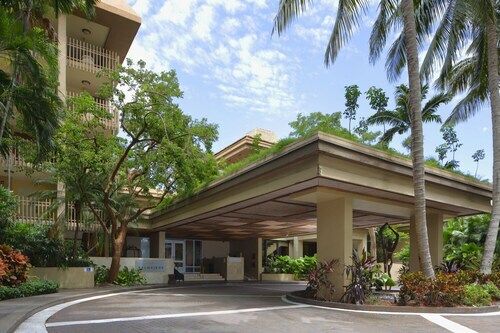 Situated in Coconut Grove Village across the street from the CocoWalk shopping and dining complex, this hotel is 5.5 miles from downtown Miami and within 11 miles of South Beach and Lincoln Road. 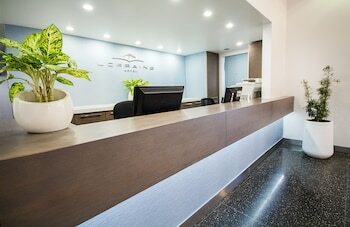 Located in Coconut Grove, this spa hotel is within 3 mi (5 km) of Vizcaya Museum and Gardens, Coco Walk, and Tower Theater. 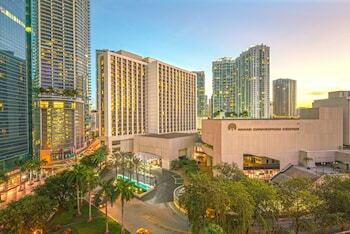 Miracle Mile and Brickell City Centre are also within 6 mi (10 km). Located in Coconut Grove, this aparthotel is 0.3 mi (0.6 km) from Coco Walk and within 3 mi (5 km) of Vizcaya Museum and Gardens and Miracle Mile. University of Miami is 2.8 mi (4.5 km) away. Coconut Grove Station is 17 minutes by foot and Douglas Road Station is 28 minutes. A chic, stylish, and perfectly located hotel nestled in artsy Coconut Grove, The Mutiny is a boutique hide-away destination that combines contemporary comfort with the elegant style and sophistication of old world charm. Located in Coconut Grove, this condo building is 0.1 mi (0.2 km) from Coco Walk and within 3 mi (5 km) of Miracle Mile and Vizcaya Museum and Gardens. University of Miami is 2.6 mi (4.2 km) away. Coconut Grove Station is 26 minutes by foot and Douglas Road Station is 28 minutes. 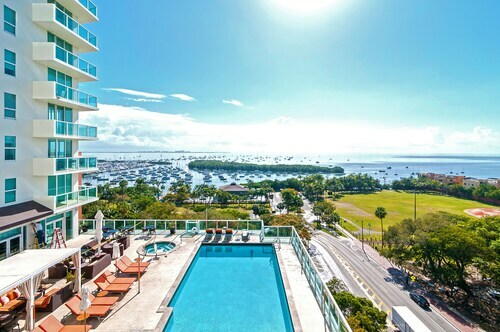 The Ritz-Carlton Coconut Grove, Miami is the ideal setting to enjoy the panoramic views of Biscayne Bay, Coral Gables and Miami’s glittering skyline, and enjoy the sun and sophistication of this vibrant city. 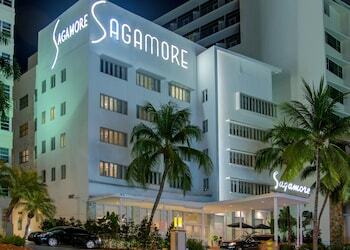 A gorgeous boutique hotel in the heart of one of the city’s most enchanting neighborhoods. Tue., 29 Oct. - Fri., 1 Nov. Sun., 25 Aug. - Thu., 5 Sep.